The Unboring Father of All Contests Winner Has Been Selected! 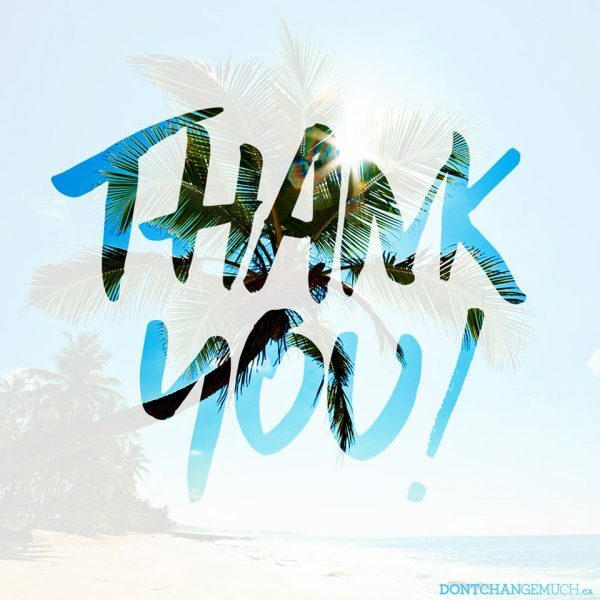 We want to send a big thank you to everyone who participated in our contest and helped make it a success! 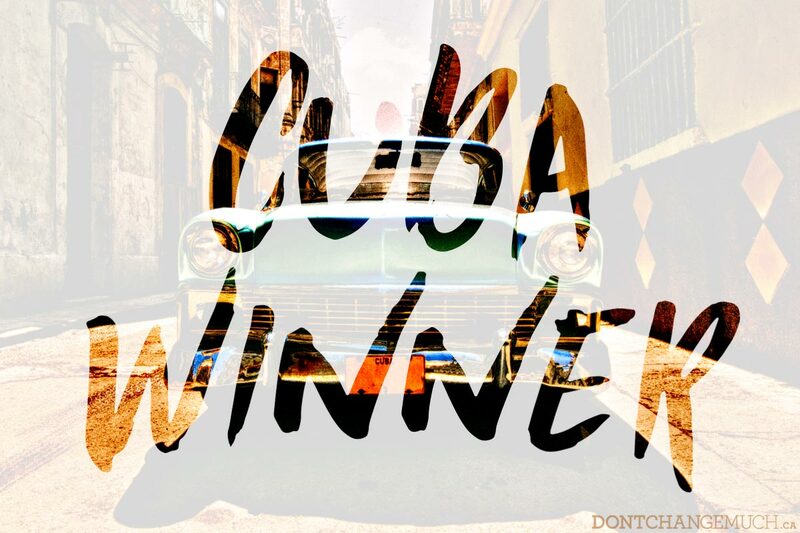 As much as we’d love to send all of you to Cuba, there can only be one lucky winner. Congratulations to Paul Hand, the winner of our Unboring Father of All Contests and recipient of a 5-star all-inclusive trip to Cuba! 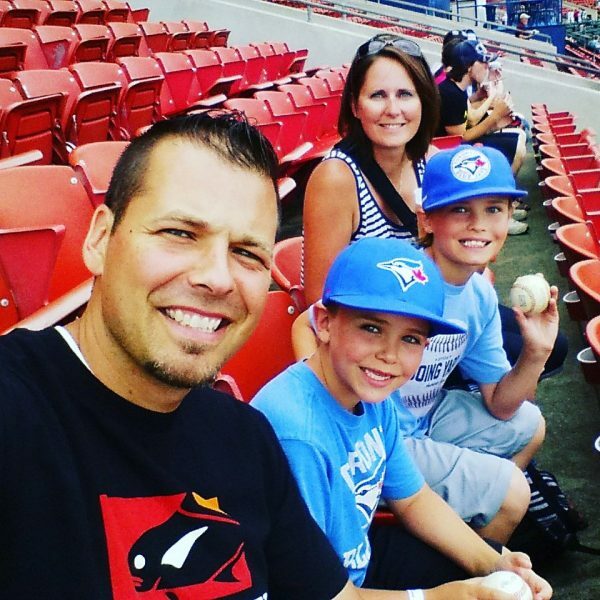 After reaching out to Paul, we learned that this family man from Hamilton, Ontario has a surprisingly incredible story. Not only is it moving, but his story can help motivate us all to do our best to be just a little bit healthier. Check out our conversation with Paul to learn about this awesome guy and his amazing story. What do you think about the Don’t Change Much campaign? I love the campaign. It’s simple, fun, and so easy to incorporate the tips & ideas into anyone’s lifestyle. From the busy worker, to athlete, to family man, there is really no excuse why every single male couldn’t work a few of those into his daily life. Is your health important to you? Why? Absolutely, 100%. I’ve always been a relatively healthy person, however at the age of 29, it was discovered that I had congenital heart disease and needed a double valve replacement. Fortunately, through a routine physical, my family doctor sent me for an echocardiogram which was where the valve problem was discovered. Since then, I’ve survived two open heart surgeries. Another important motivator for me is my children. Not only being around as long as possible for them, but teaching them how to live a healthy lifestyle as well. What steps are you taking to live healthy? I work out 3-4 times a week at the gym and play a little softball. Not only does the gym keep me physically healthy, I find that it also helps me relieve stress. 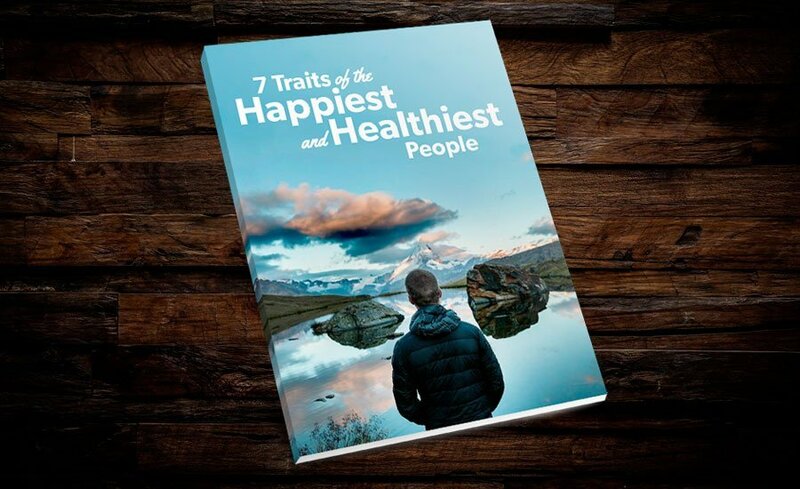 What aspect of your health are you looking to improve? This is really hard for me to share with you, and that’s part of the problem facing men in our society. I really need to work on my mental health. Unfortunately, there is still a stigma surrounding mental health, but over the last few years social campaigns and charity involvement have really helped to reduce that. For me personally, I keep my stress to myself and have trouble discussing things, but I know that’s not healthy for anyone. We all have stressful jobs and daily lives, so having a channel to share those feelings is very important. Best advice you have for men wanting to live healthier? Being truthful to yourself. If you are suffering in any fashion, physically or mentally, be real about it. You are only fooling yourself and the people that mean the most to you. Healthier meals and routines will lead to an improved lifestyle for you and everyone around you. What are you looking forward to most about your trip to Cuba? Family time and a healthy, stress free week away from the daily grind. So needless to say, low key relaxation and pool time with my boys.